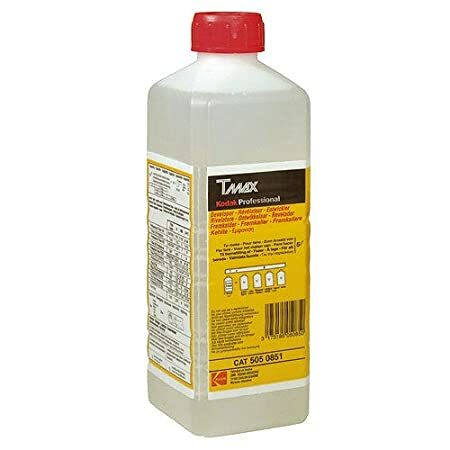 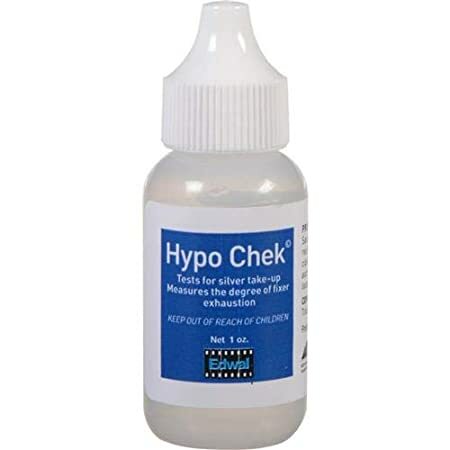 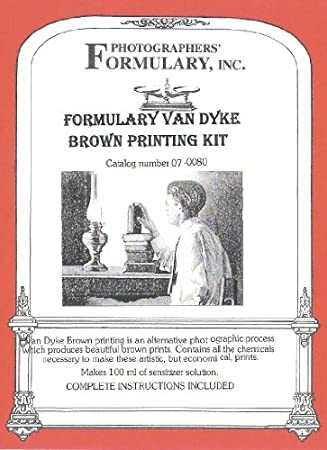 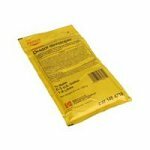 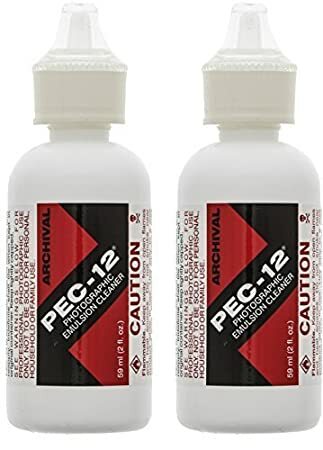 Edwal Hypo-Check, Chemical Test for Exhausted Film & Paper Fixers, 3/4 Oz. 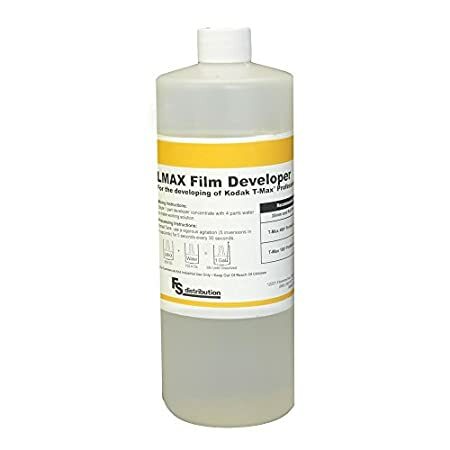 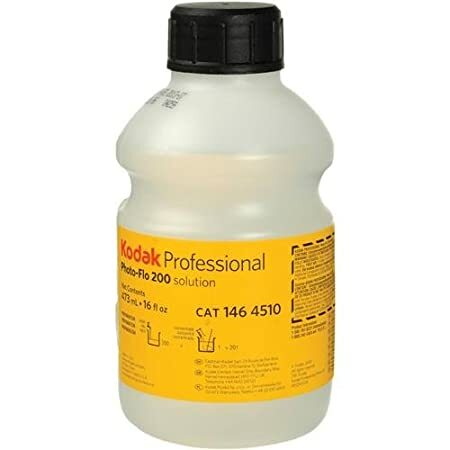 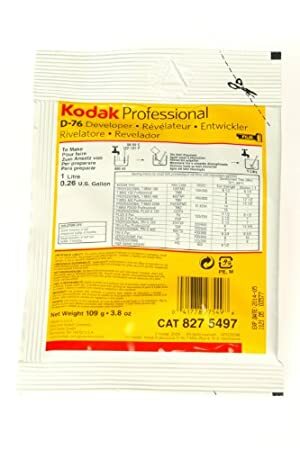 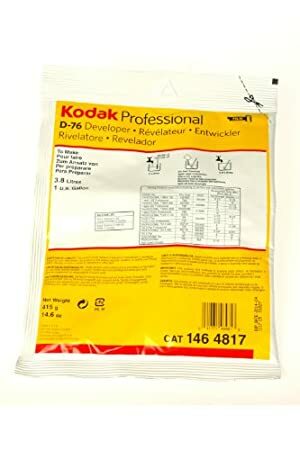 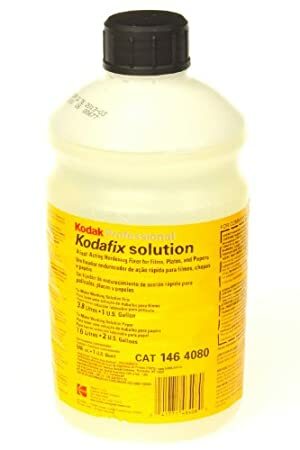 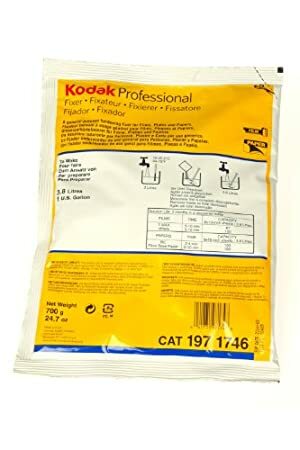 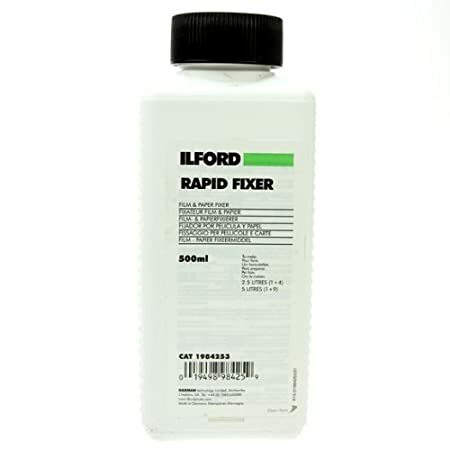 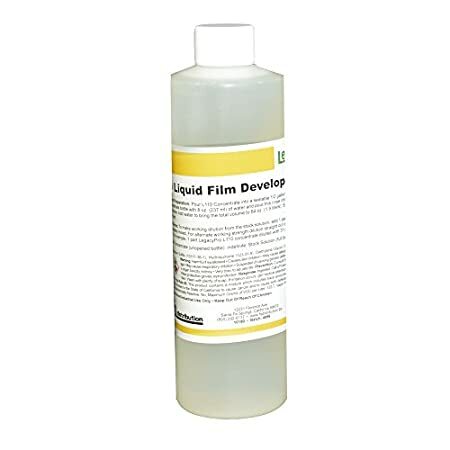 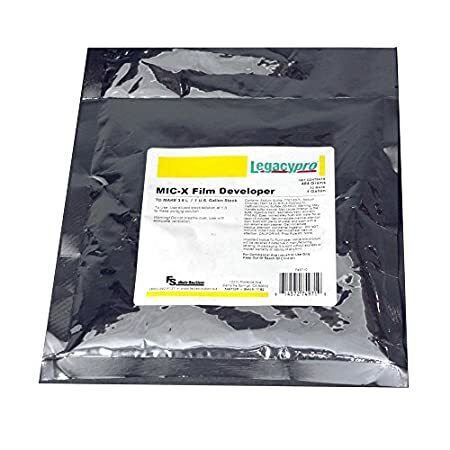 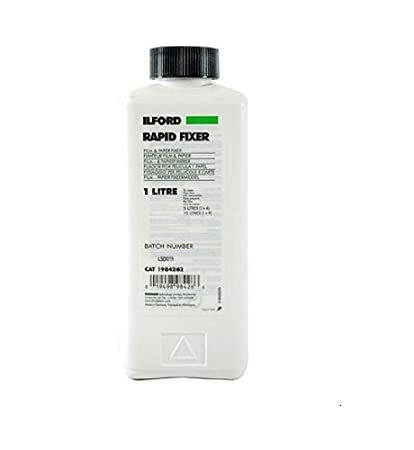 Kodak Kodafix Black & White Film and Paper Fixer with Hardener, Liquid, Makes 1 Gallon for Film, 2 Gallons for Paper. 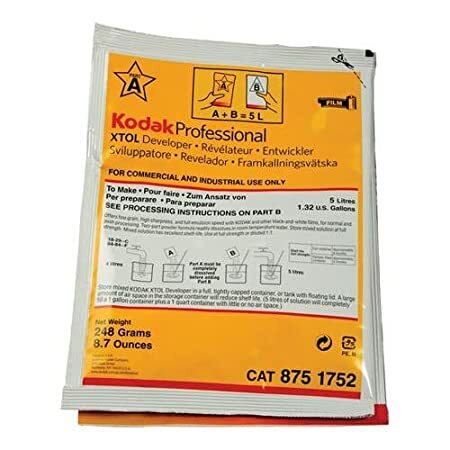 Kodak XTOL Black & White Film Developer, Powder to Make 5 Liters. 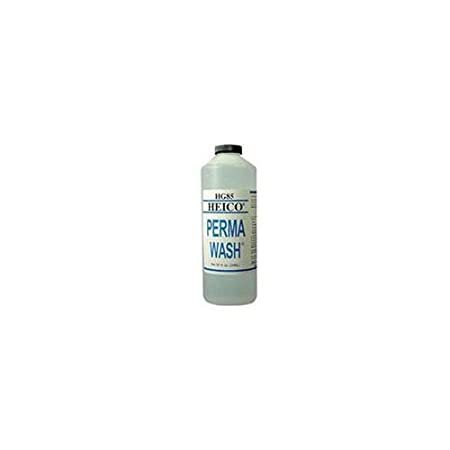 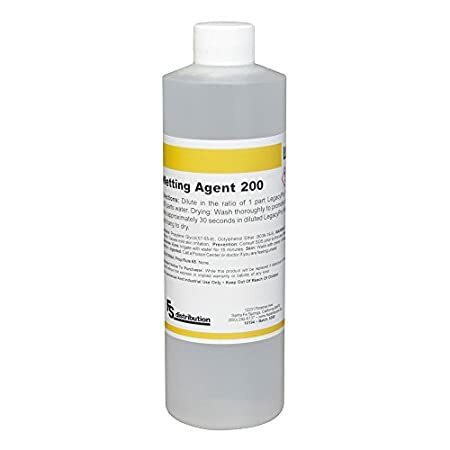 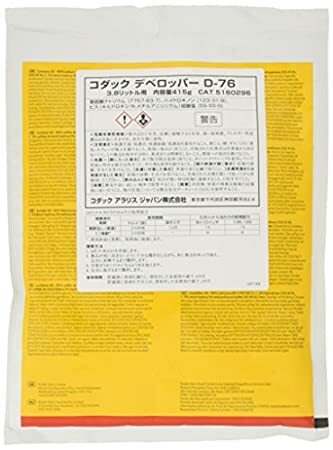 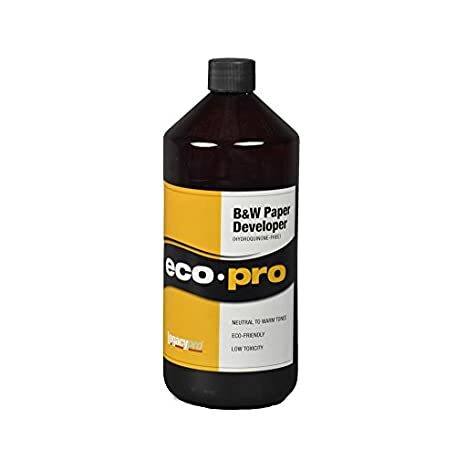 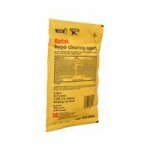 LegacyPro 200 Wetting Agent, 16 oz.